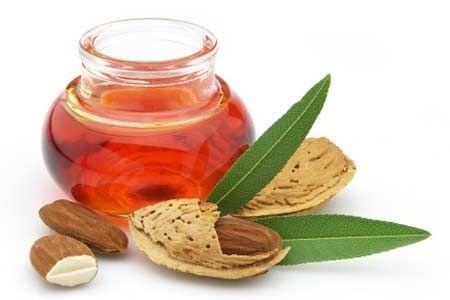 Sterculic oil is a natural substance from Sterculia foetida seeds, also known as wild almond trees. Sterculic oil is said that have an effect on weight loss, it provides a lot of health benefits. Furthermore Sterculic Oil is said to reduce abdominal fat. Up to now, only a few research have tested the health benefits of sterculic oil. Nevertheless, some preliminary investigation have shown that sterculic oil may help treat obesity-related health problems. Due to a lack of research, we don’t know whether sterculic oil is suitable for long-term use. However, it should be noted that, when you want to treat a chronic disease with sterculic oil and delaying in the standard treatment may have serious consequences. If you are considering using sterculic oil treatment of chronic disease, please consult your doctor before starting do that.